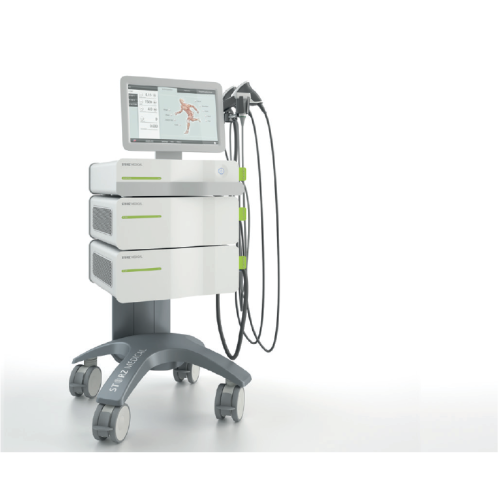 The DUOLITH® SD1 »ultra« shock wave system represents a clear modular concept that meets the growing demands of a medical practice. 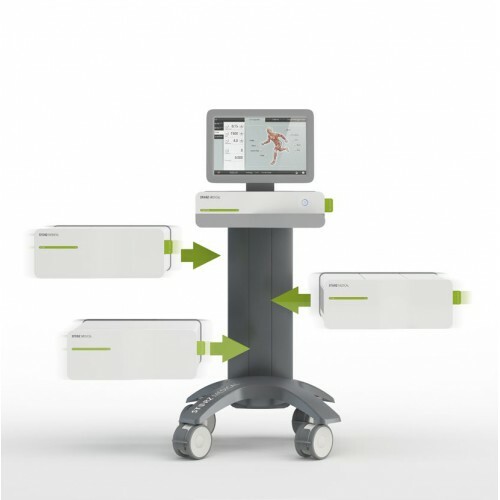 The equipment trolley combines all modular elements of the entire DUOLITH® SD1 »ultra« system such as the control unit, the ultrasound unit, and the radial and focused shock wave devices. 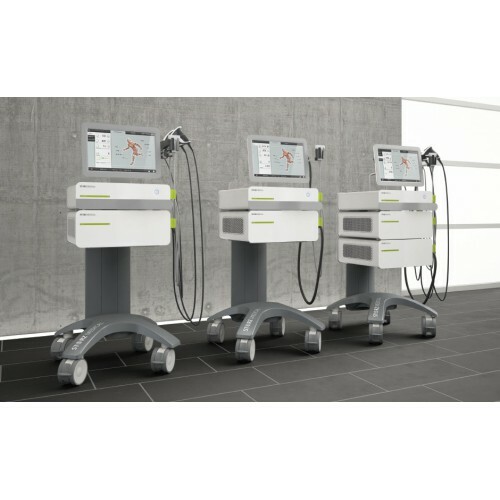 Thus, the DUOLITH® SD1 »ultra« can be combined or extended individually and operated centrally via the 15.4” touch screen. 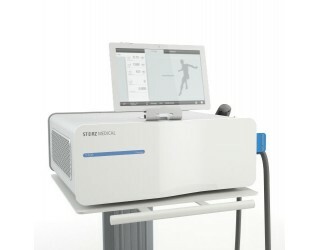 Diagnosis and treatment play both an important role in shock wave therapy. 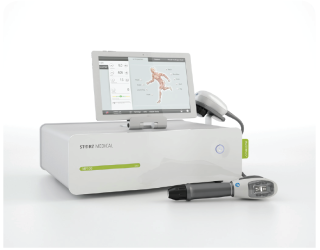 Diagnostic ultrasound imaging and the corresponding shock wave therapy are operated via one single control unit. 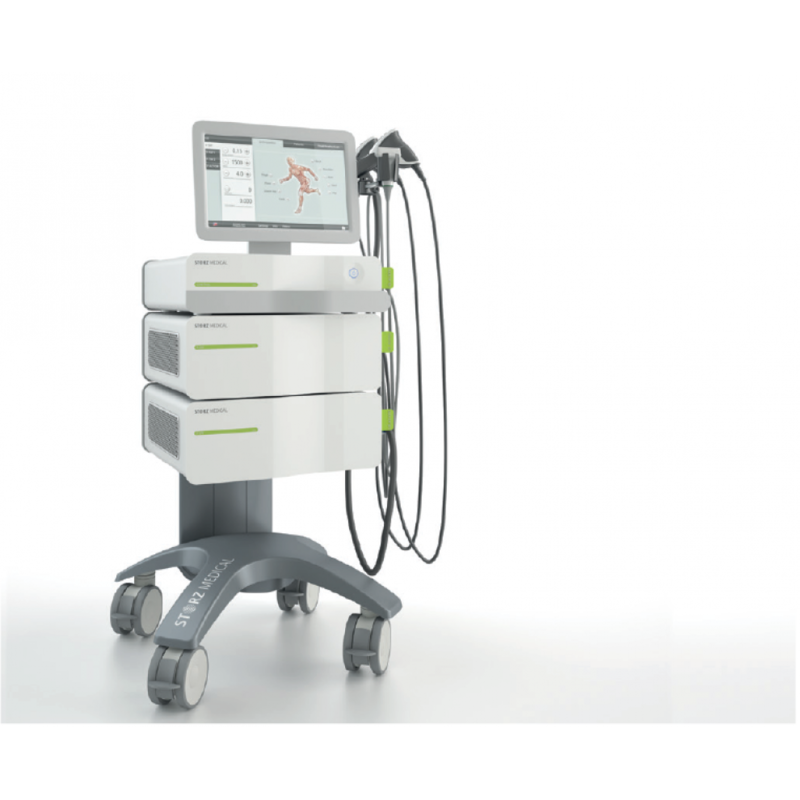 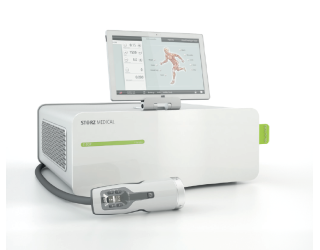 The DUOLITH® SD1 »ultra« combines radial and focused shock wave therapies, complementary vibration and vacuum therapies as well as the integrated diagnostic ultrasound imaging in one system.